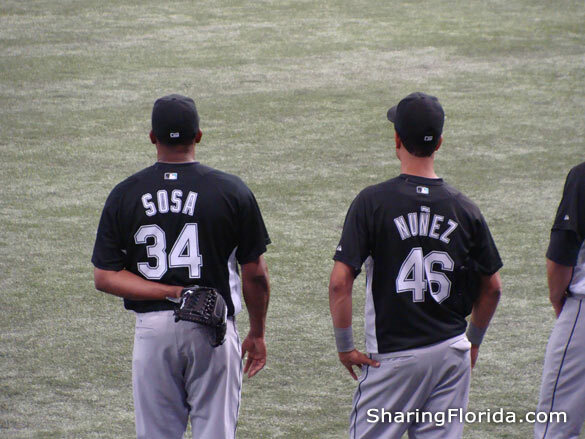 Major League baseball team from Florida. 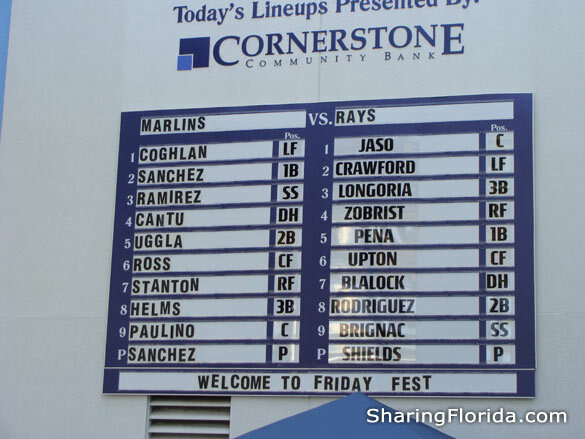 Pictures of the Florida Marlins pre-game and post-game. 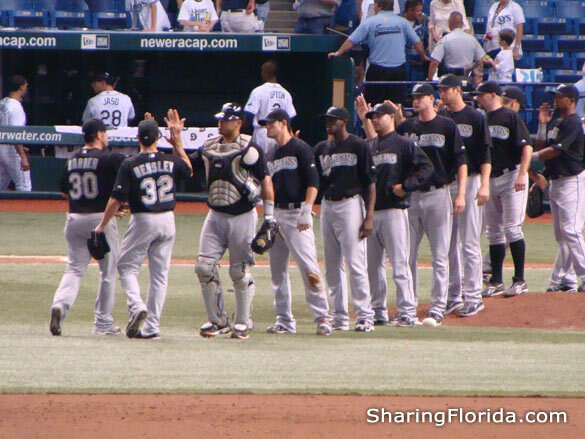 Photos of the Florida Marlins baseball team at a game vs. the Tampa Bay Rays. Pictures are pre-game and post-game.